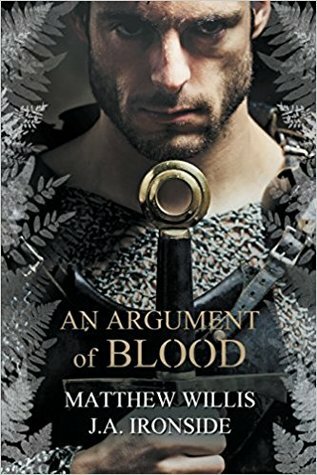 Matt Willis is a writer, historian and journalist. His fiction and non-fiction work explores, among other things, naval history and aviation. His first non-fiction book, a history of the Blackburn Skua WW2 dive bomber, was published in 2007. His first novel, based on an historical nautical mystery in the 1840s, was published in June 2013. Matt wrote a thesis on the clash between science and the novel in the late 19th and early 20th century, which secured him a MA in History and Cultural Studies of Science from the University of Kent at Canterbury. The thesis ‘The Authority of the Author in a Scientific Age’ studied the response of authors such as Émile Zola and Joseph Conrad to the increasing importance of science in popular discourse. He subsequently worked as a journalist on several motorsport publications, then as a communications officer for the NHS.